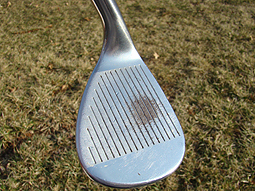 This is a Vokey wedge made for John Daly. 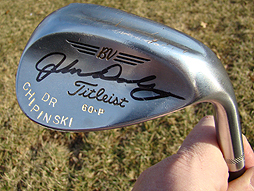 It is hand-stamped "Dr Chipinski" as many of his wedges are. 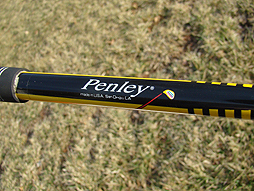 Hand-signed by Daly.